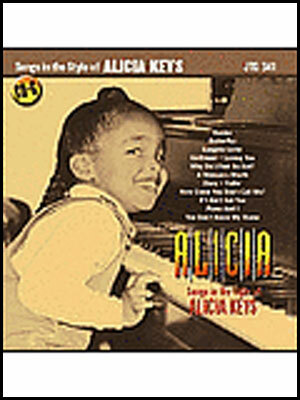 Sing 13 of the biggest Pop/ R&B smash hits as performed by multiple-GRAMMY winner, MTV and radio icon Alicia Keys! All the biggest hits from this superstar's catalog are here from her first hit, the timeless (and constant American Idol audition song) "Falling" to the latest smashes like "If I Ain't Got You" and "Karma." Includes note-perfect instrumental backing tracks and full lyric book. - Why Do I Feel So Sad? - How Come You Don't Call Me? 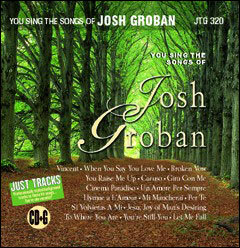 Each JTG album contains only karaoke tracks. JTG albums do contain graphics.